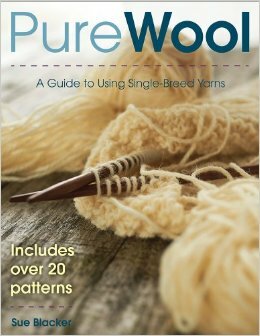 Get trouble-free techniques for winding, sleying, threading, beaming, and more. 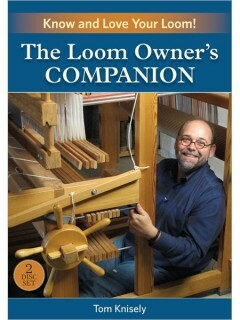 Tension is good for warps, but terrible for weavers. 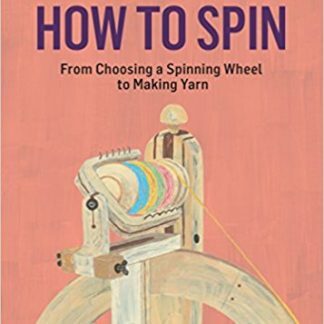 From front to back, back to front, bobbin to beam, and paddle to raddle, Madelyn’s no-worry warping techniques help ensure that your every warp will deliver a satisfying weaving experience. 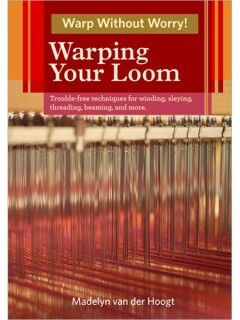 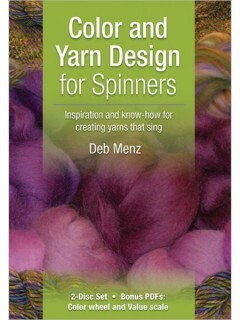 Learn to warp without worries!